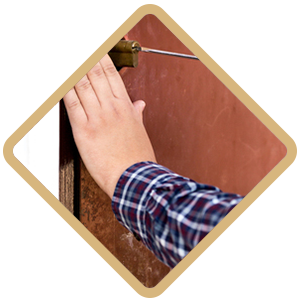 Incidences of property theft and vandalism are on the rise across the country. Modern day thieves and vandals are often armed with cutting-edge tools that they use to cut their way through regular deadbolts. 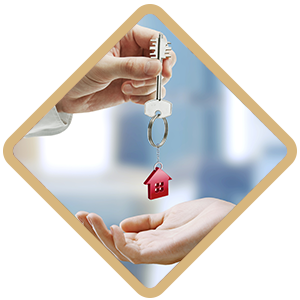 Sometimes they also carry keys to popular lock brands that allow them to slip inside homes and some commercial properties in a matter of minutes. If you want to keep your family and possessions safe, we recommend you look into getting high-security locks installed; locks that have keys that are impossible to duplicate. 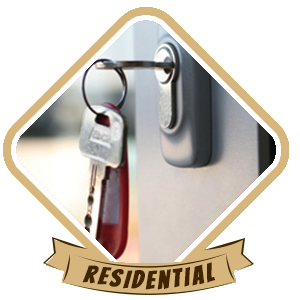 Halethorpe Lock And Key is a professional locksmith service in Halethorpe, MD area that you can rely upon to provide airtight security for your home or business property. We also offer an all-inclusive range of locksmithing services, including lock repairs, rekeying, key duplication, help with lockouts, and much more! 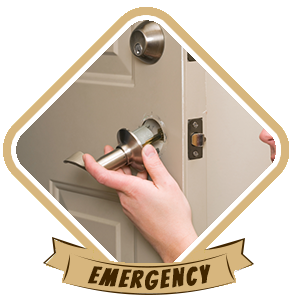 We are a reliable 24-hour emergency mobile locksmith service. As soon as you contact our friendly company representative and explain your requirement to us, we can send a team over to your location. Our mobile locksmith vans can reach all areas of Halethorpe and beyond in very quick time; sometimes in 15 minutes or less. 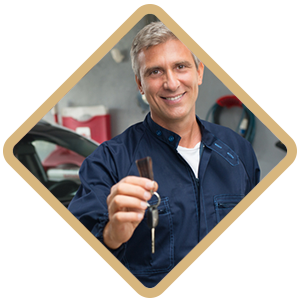 We carry our tools and inventory with us, so we can provide you with an on-site service. Halethorpe Lock And Key is a respected name in Halethorpe, MD, a community we have been a part of and have served for almost a decade. 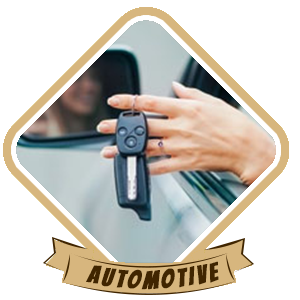 We are the go-to local locksmith for many of the local residents, business, and car owners. 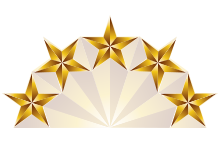 We pride ourselves on providing an all-inclusive, value-for-money service. 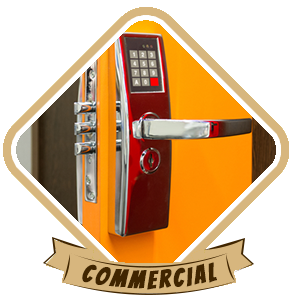 We employ a team of skilled locksmiths that have in-depth knowledge of modern day locks and we set them up with state-of-the-art equipment. 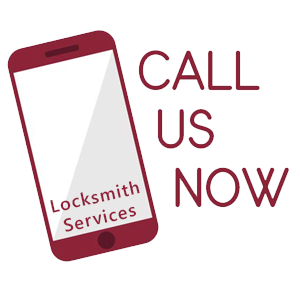 As mobile locksmiths, we bring all our offerings to your doorstep. Our service is geared to be lightning-quick and we offer quality products at affordable prices, so we can save you as much time and money as possible. 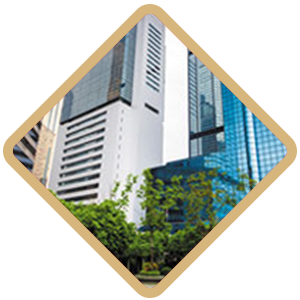 We endeavor to keep our customers happy and our goal is to build mutually beneficial long-term relationships. We provide a doorstep service: You don’t have to come to us, we come to you! We provide an on-site service in all areas of Halethorpe, MD area. So, what are you waiting for? 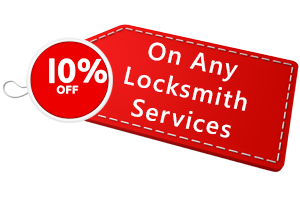 Hire the best locksmith in Halethorpe, MD by dialing 410-919-9410!